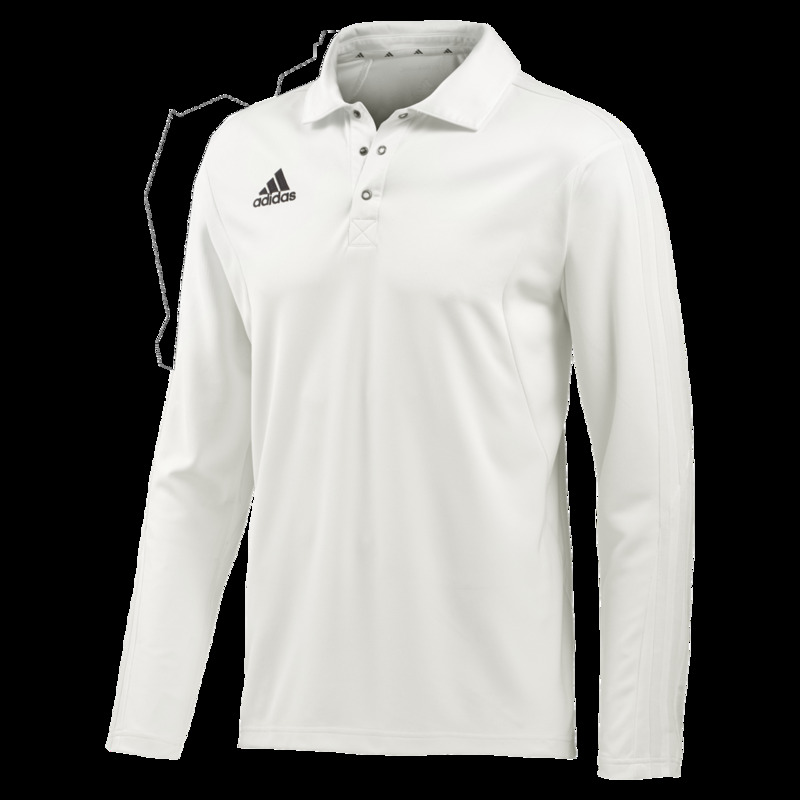 Adidas Elite Long Sleeve Shirt embellished with your printed club badge and one printed sponsor logo included in the price - where applicable. Additional embellishments are priced at £3.99 per application, per garment. Initials can also be added for an additional £3.99 - up to a maximum of three characters. 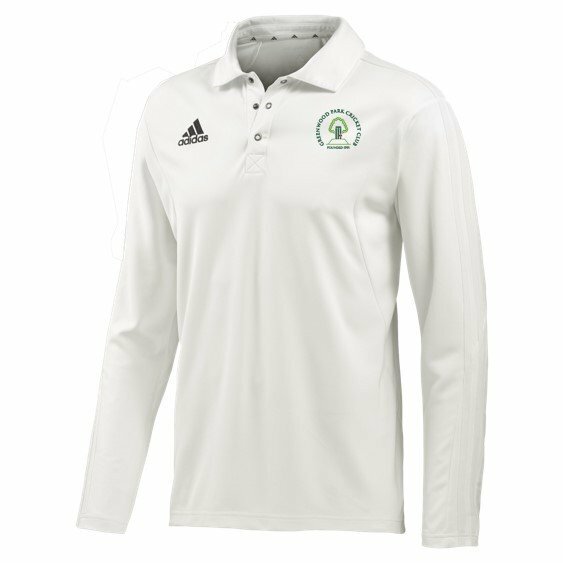 Please view our playing whites size guide for comprehensive information on the sizing of this garment.